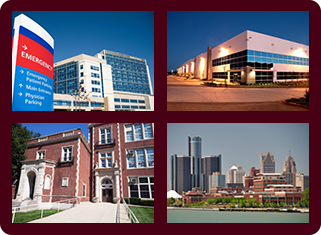 Are you located in Dearborn, Michigan and in search of a qualified air duct cleaning company? 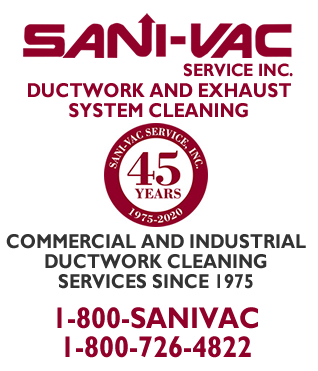 For over 40 years SANI-VAC Service has offered HVAC and air duct cleaning services in Dearborn, Michigan. Our veteran team uses the most current technology and technique in the air duct cleaning industry. We have digital equipment to inspect the inside of your air ducts giving our technicians the ability to perform a complete cleaning. Would you like to have your air ducts inspected to insure that allergens, mold, or bacteria are not spreading through your ventilation system? SANI-VAC Service is certified by the NADCA to perform air duct inspections. We can determine if your system is operating properly or if specialized cleaning is necessary. We can employ the use of EPA registered fogging agents to remove harmful bacteria and mold from your system. 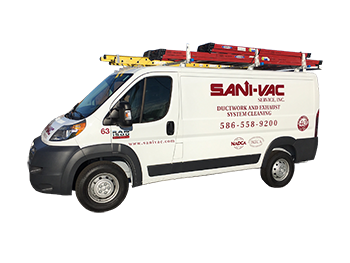 SANI-VAC Service is licensed and insured, we have decades of air duct cleaning experience in hospitals, schools, universities, condos, apartments, restaurants, retail stores, government buildings, manufacturing and industrial sites, factories, and high rise buildings. 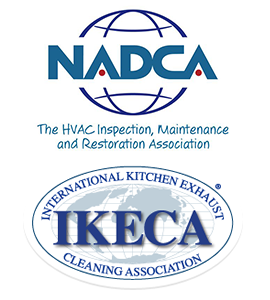 We are certified by the NADCA to perform air duct inspection and cleaning services. Since 1975 we have provided clean and healthy air for a large variety of customers. For high quality air duct cleaning services in Dearborn, Michigan call SANI-VAC Service today at (800) 726-4822. We have decades of HVAC and air duct cleaning and inspection experience for a wide range of customers.